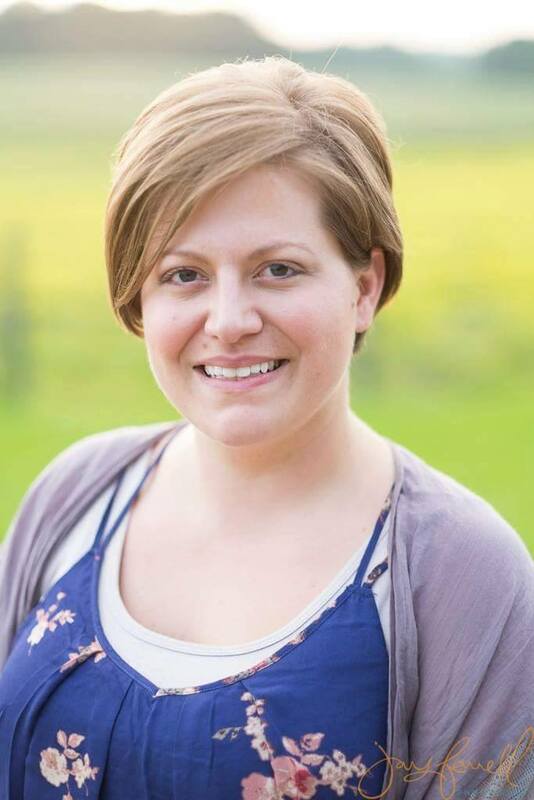 As a trained and professional birth doula, I provide continuous physical & emotional support for your whole family during the entire birth process. I will be your friend and ally, fully supporting your individual birth plan (that I am happy to help you construct). My ultimate goal is to ensure you have a personalized and positive birth experience. 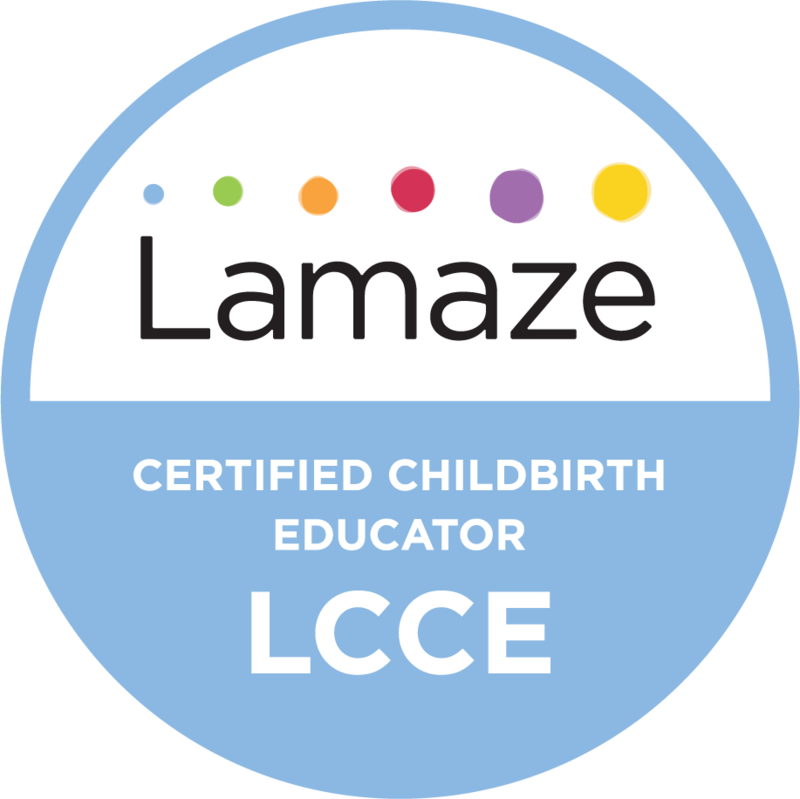 As a Lamaze® Certified Childbirth Educator, I will help you prepare for your birth through prenatal education. As an experienced Doula, I support mothers of all ages through home birth, unmedicated or medicated birth, hospital birth, cesareans, postpartum care, breastfeeding and more. Father centered care ensures dads feel supported just as much as moms, as I guide them to be the best support person possible. I am proud to provide a variety of caring and professional services for all birthing environments (I’m not just a home birth doula) and can also refer you to my friendly network of professional providers.